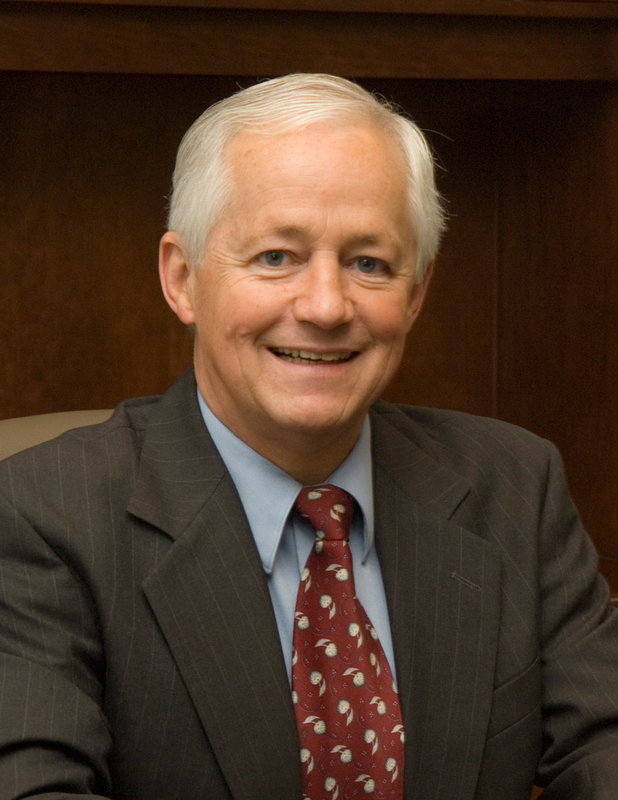 Insurance Commissioner Mike Kreidler issued fines in February 2018 totaling $49,200 against insurance companies, agents and brokers who violated state insurance regulations. The biggest fine was $30,000 against GEICO for not properly notifying consumers whose premiums it raised because they had placed a freeze on their credit scores. A consumer filed a complaint with the insurance commissioner after GEICO raised the consumer’s insurance premium after the consumer placed a freeze on a credit score. State law allows insurers to consider consumers’ credit information when setting premiums, but requires that they notify consumers and give them a reason for the increase when they raise premiums based on credit information. The company sent an adverse action notice to the consumer but didn’t give the reason for the premium increase. An inquiry from the commissioner revealed that GEICO sent adverse action notices without citing a reason to 293 consumers in the past two years. After the commissioner’s inquiry, GEICO contacted each of the consumers to address the reason for the adverse action notice and give them an opportunity to lift the freeze for a credit check. Read questions and answers about credit freezes and insurance in Washington state. Another fine announced Wednesday was on a Lake Forest Park insurance producer. Luong, an insurance producer, falsely stated on her license renewal that she completed the required 24 hours of continuing education. She submitted a falsified certificate of completion for a class she did not finish.